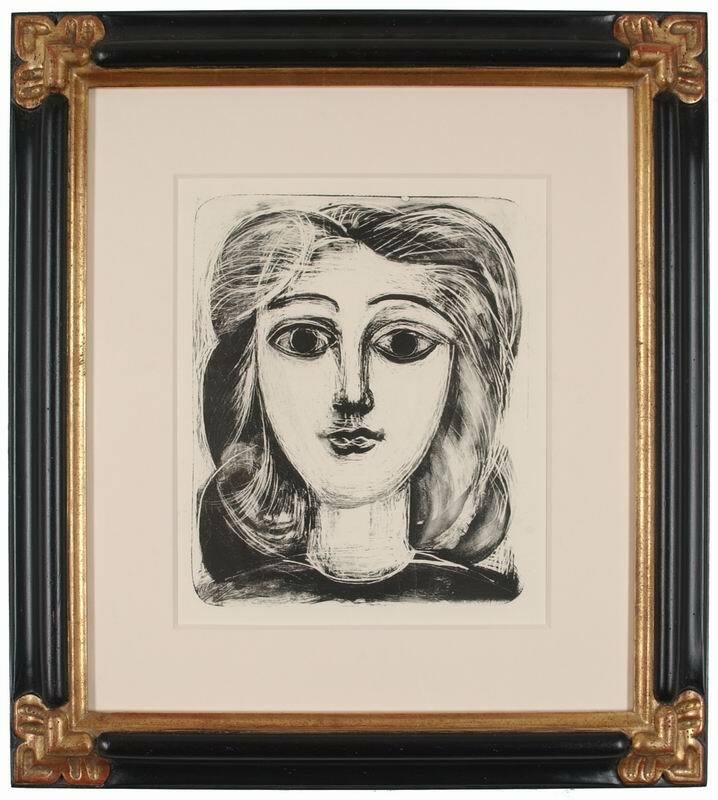 Pablo Picasso was undoubtedly the most famous artist of the twentieth century. 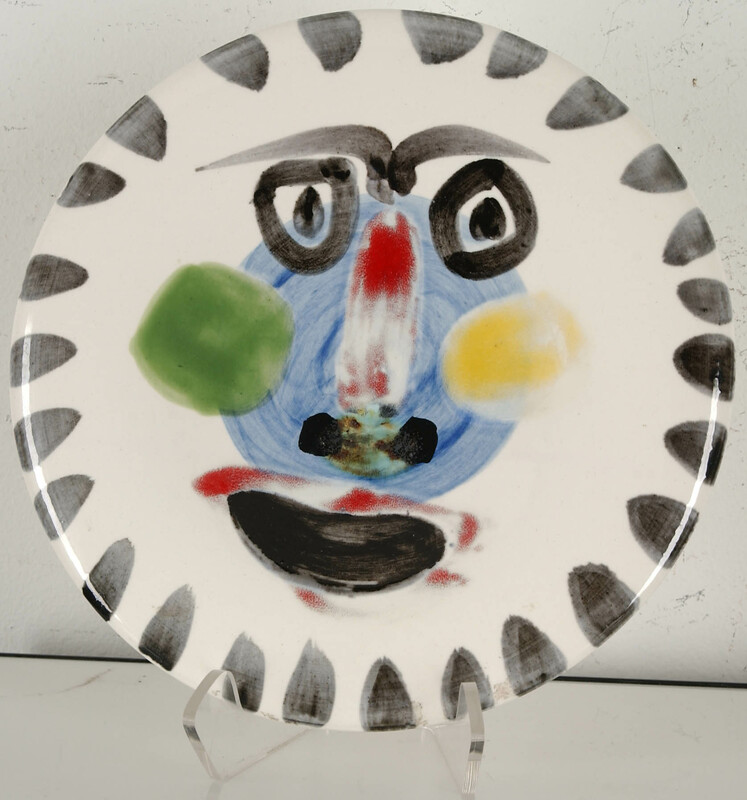 During his artistic career, which lasted more than 75 years, he created thousands of works using all kinds of materials: paintings, sculptures, prints, and ceramics. He almost single-handedly created modern art. He changed art more profoundly than any other artist of this century. 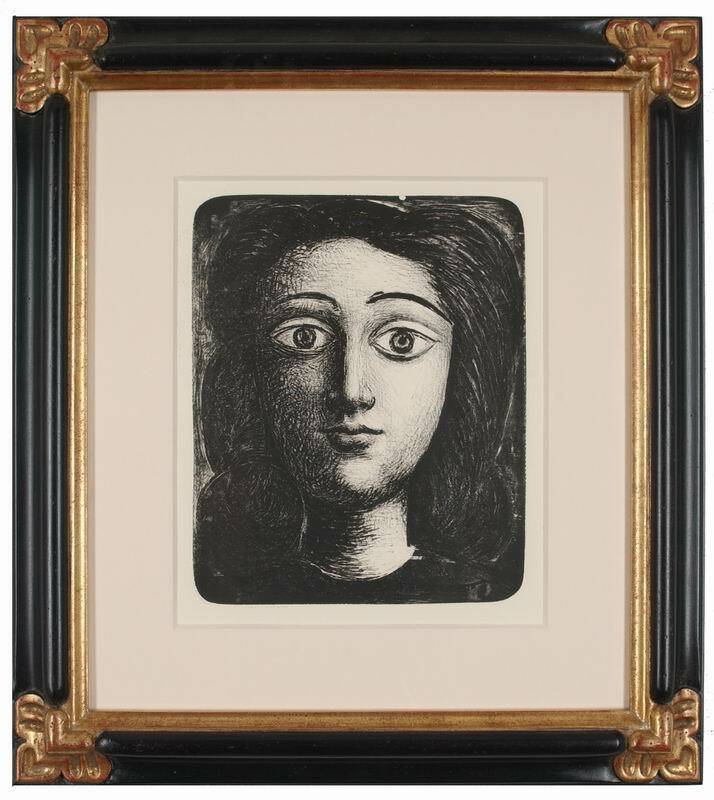 First famous for his pioneering role in Cubism, Picasso continued to develop his art with a pace and vitality comparable to the accelerated technological and cultural changes of the twentieth century. 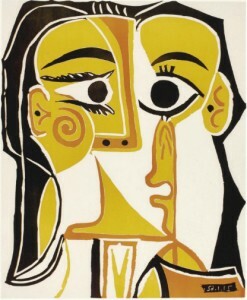 Each change embodied a radical new idea, and it might be said that Picasso lived several artistic lifetimes. 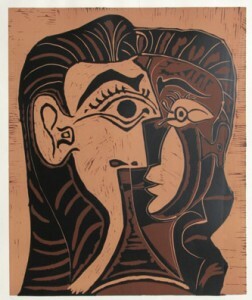 Picasso was born on October 25, 1881, in Malaga, Spain, the son of an artist Jose Ruiz and Maria Picasso. 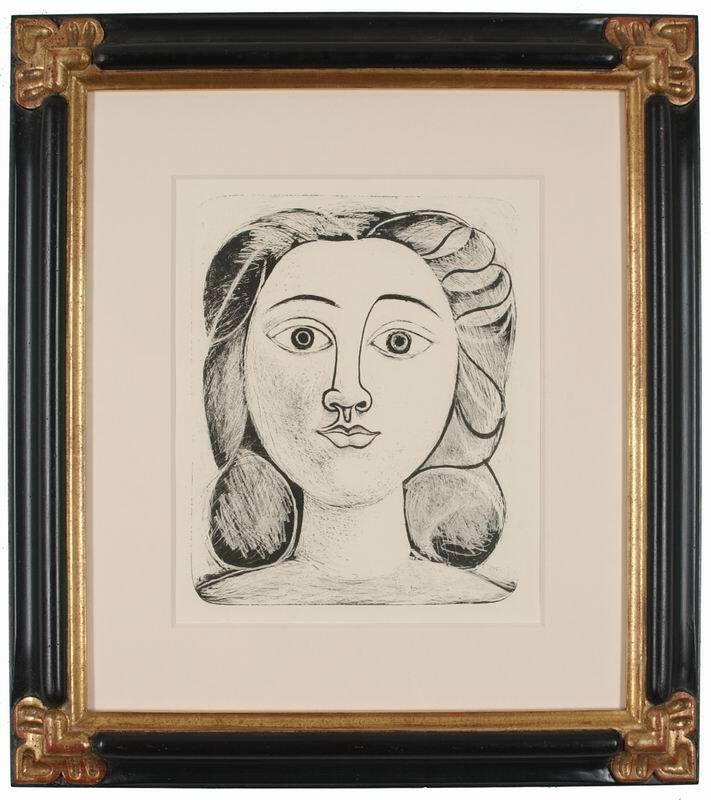 Rather than adopt the common name Ruiz, the young Picasso took the more uncommon name of his mother. 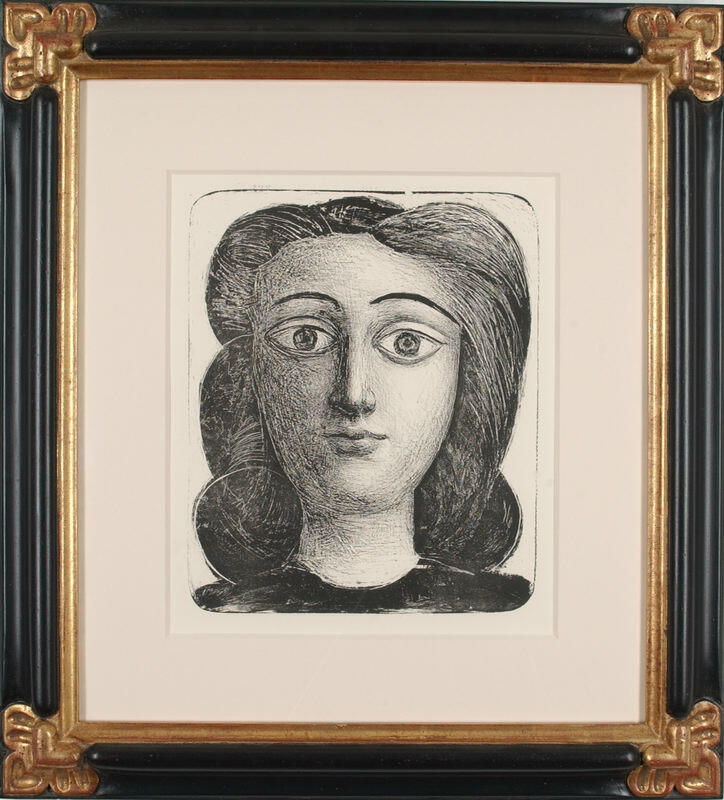 Already an artistic prodigy at the age of 14, Picasso completed the one-month qualifying examination for the Academy of Fine Arts in Barcelona in one day. From there, he went to the Academy of San Fernando in Madrid. Then returning to Barcelona in 1900, he frequented the city’s famous cabaret, Els Quatra Gats—a favorite of local intellectuals and artists. 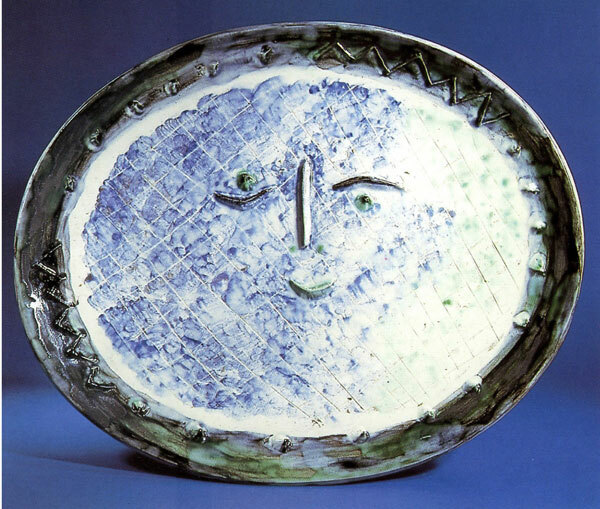 From 1901 to 1904, Picasso entered his so-called Blue Period, named for the blue tonality of Picasso’s paintings. During this time, he frequently changed his residence between Barcelona and Paris. He spent his days in Paris studying the masterworks at the Louvre and his nights enjoying the company of fellow artists at cabarets like the Lapin Agile. 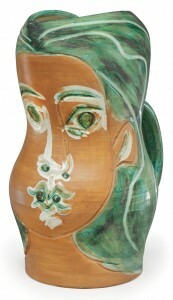 In 1905 and 1906, Picasso’s color and mood radically changed. He became fascinated with the acrobats, clowns, and wandering families of the circus world. 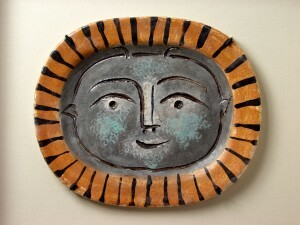 He started to paint in subtle pinks and grays, often highlighted in brighter tones. This period became known as his Rose Period. 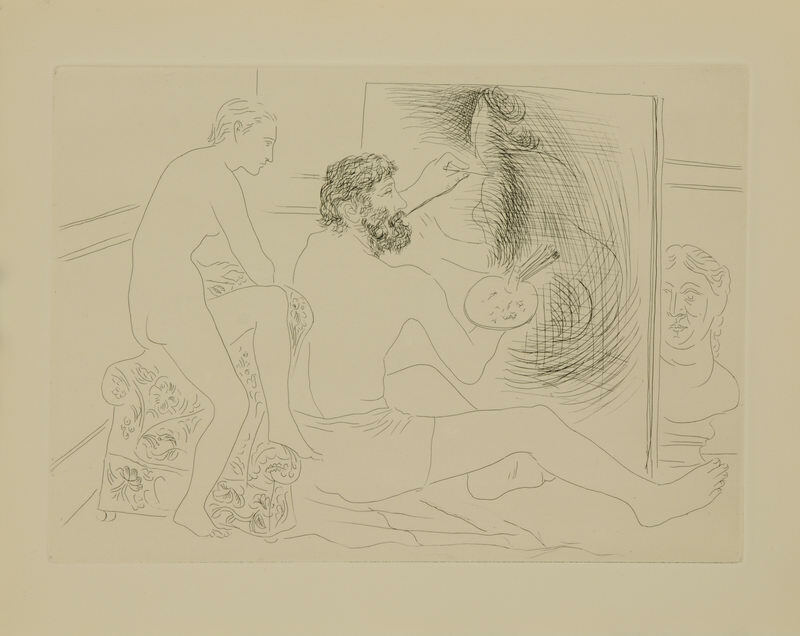 In 1907, Picasso painted Les Demoiselles d’Avignon, considered the watershed work of the twentieth-century art and an emblem of the Cubist movement. 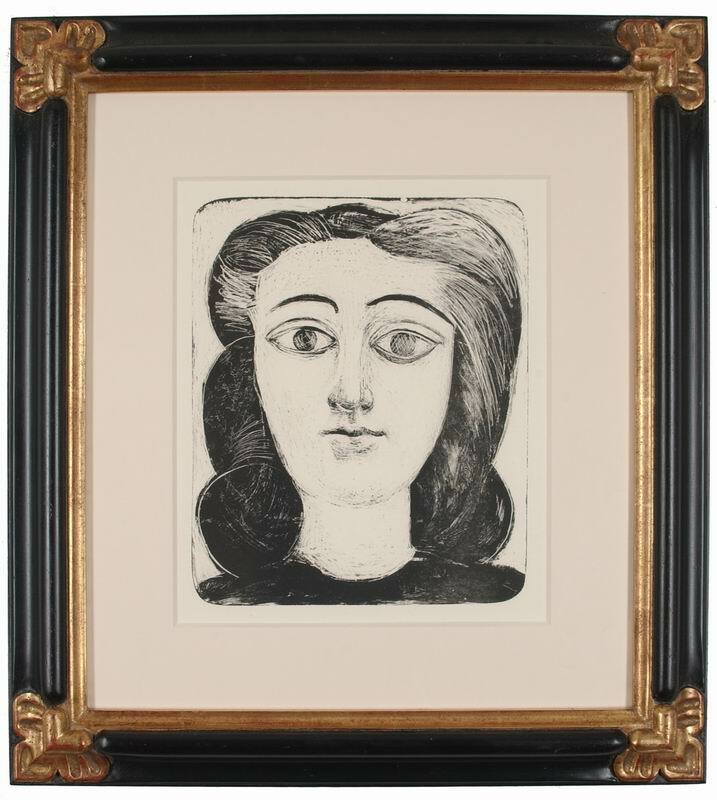 Cubism was equally the creation of Picasso and Georges Braque, and from 1911 to 1913 the two men were in frequent contact. 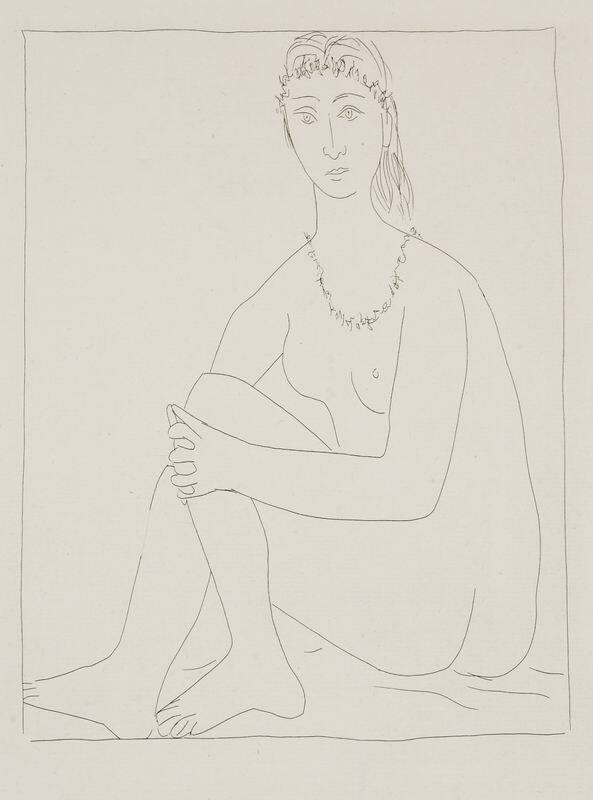 For Picasso, the 1920s were years of rich artistic exploration and great productivity. 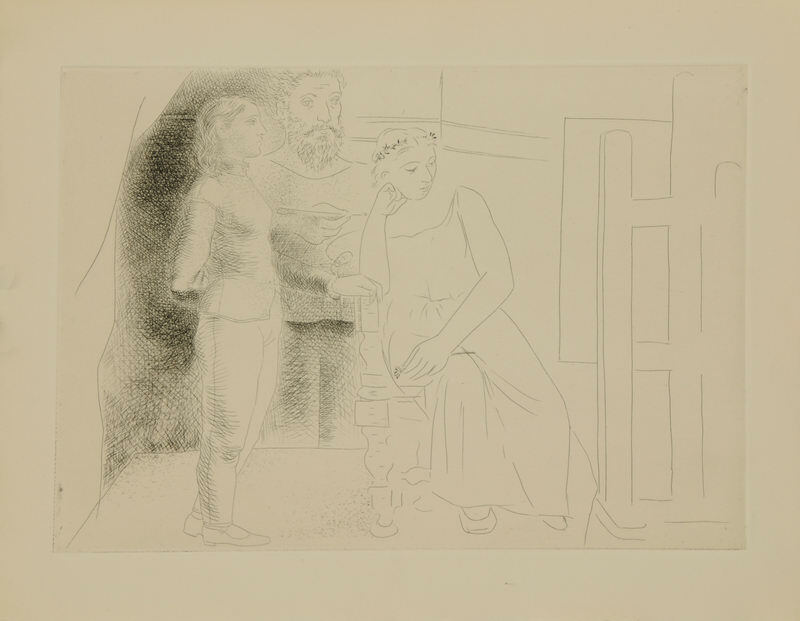 Picasso continued to design theater sets and painted in Cubist, Classical, and Surreal modes. 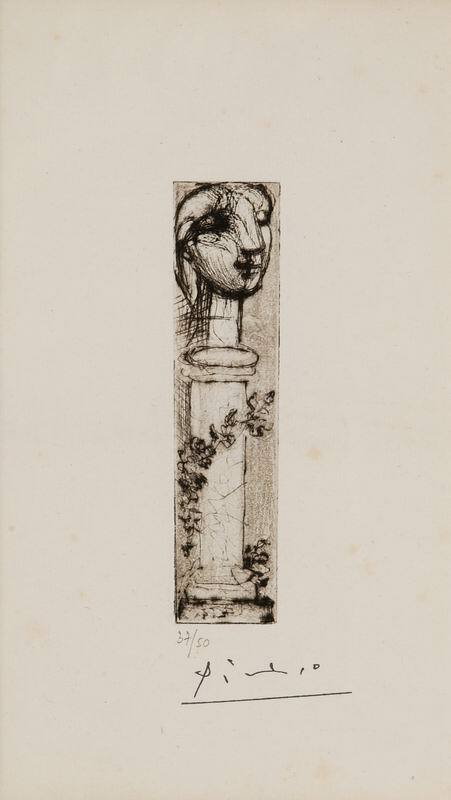 From 1929 to 1931, he pioneered wrought iron sculpture with his old friend Julio Gonzalez. 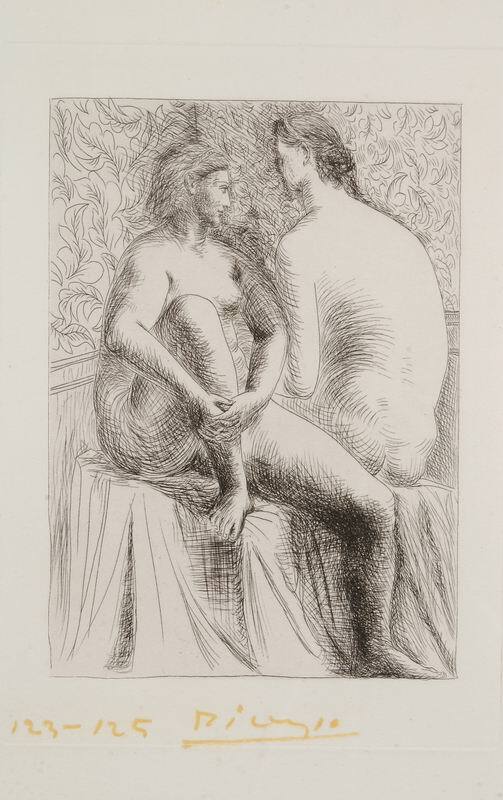 In the early 1930’s, Picasso did a large quantity of graphic illustrations. In late April 1937, the world learned the shocking news of the saturation bombing of the civilian target of Guernica, Spain by the Nazi Luftwaffe. 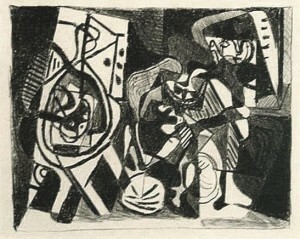 Picasso responded with Guernica, his great anti-war painting. 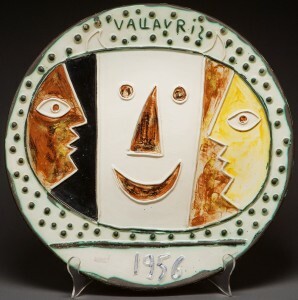 During World War II, Picasso lived in Paris, where he turned his energy to the art of ceramics. 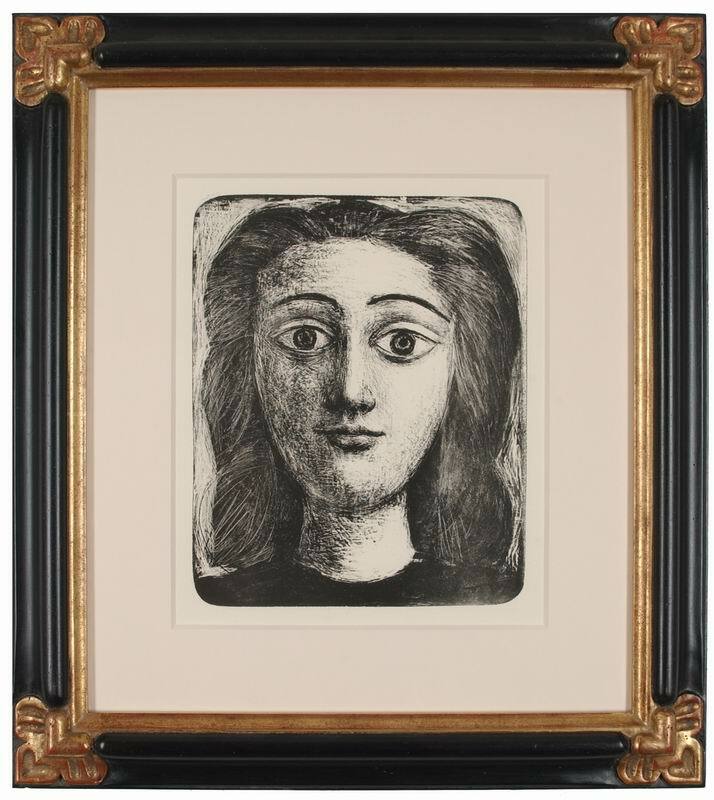 From 1947 to 1950, he pursued new methods of lithography. 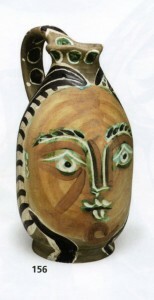 The 1950’s saw the beginning of a number of large retrospective exhibits of his works. During this time, he began to paint a series of works conceived as free variations on old master paintings. In the 1960’s, he produced a monumental 50-foot sculpture for the Chicago Civic Center. 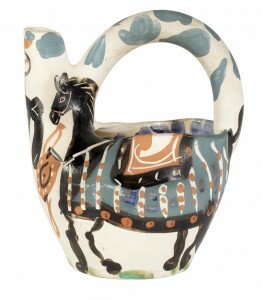 In 1970, Picasso donated more than 800 of his works to the Berenguer de Aguilar Palace Museum in Barcelona. 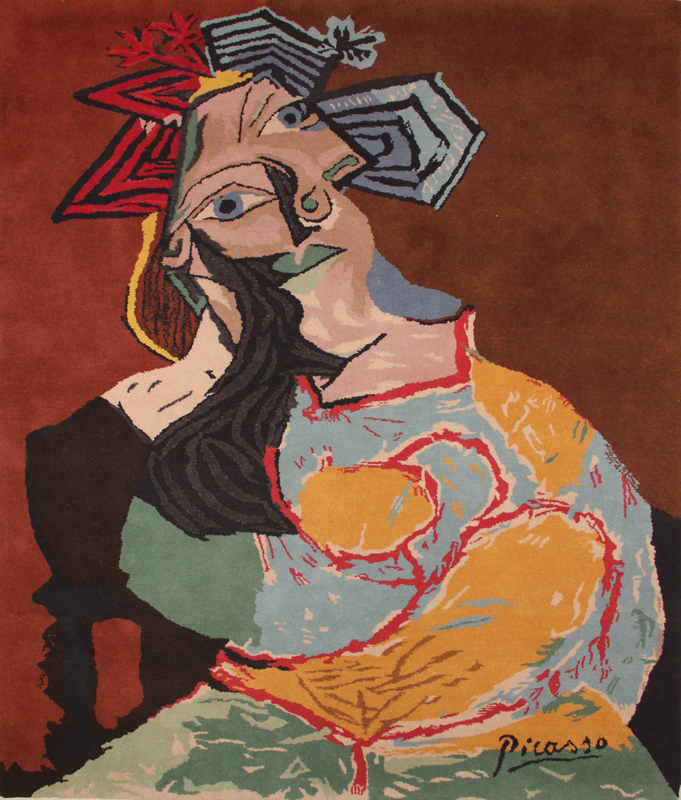 Pablo Picasso died on April 8, 1973 in southern France at the age of 91. 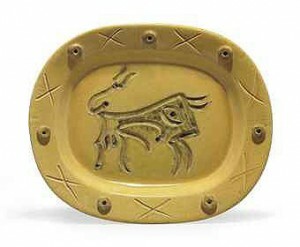 …and countless other museums, galleries, and private collections around the world.